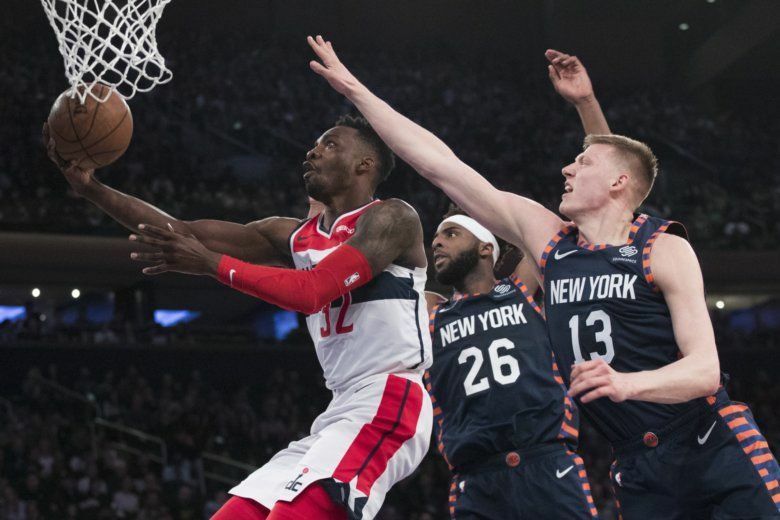 The Wizards blew a 10-point fourth-quarter lead against the New York Knicks, losing 113-110 Sunday night to snap a nine-game win streak at Madison Square Garden. 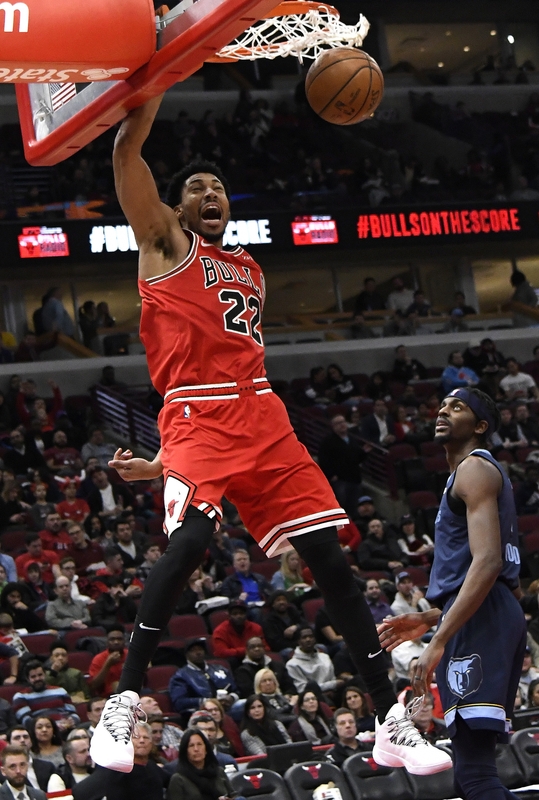 With just three games remaining in their lost season, the Wizards lost a close game to the Chicago Bulls 115-114, their seventh loss in their last nine outings. 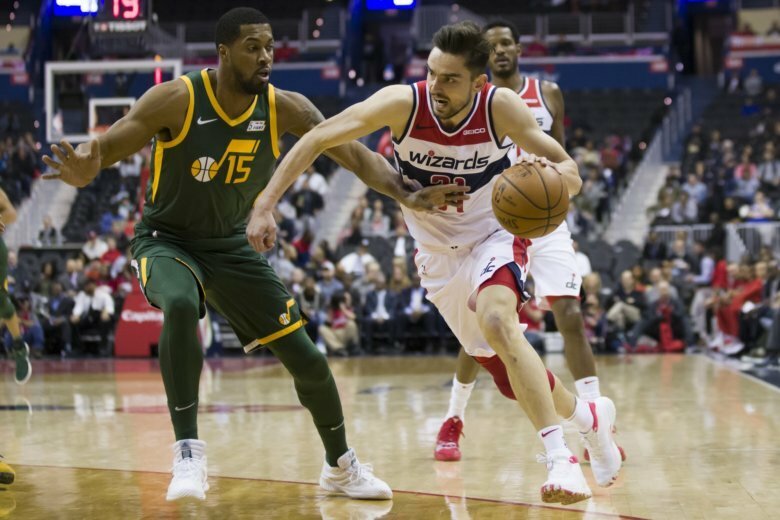 The Washington Wizards will play their third of four straight West Coast games on Friday night, knowing they’ve been eliminated from playoff contention. 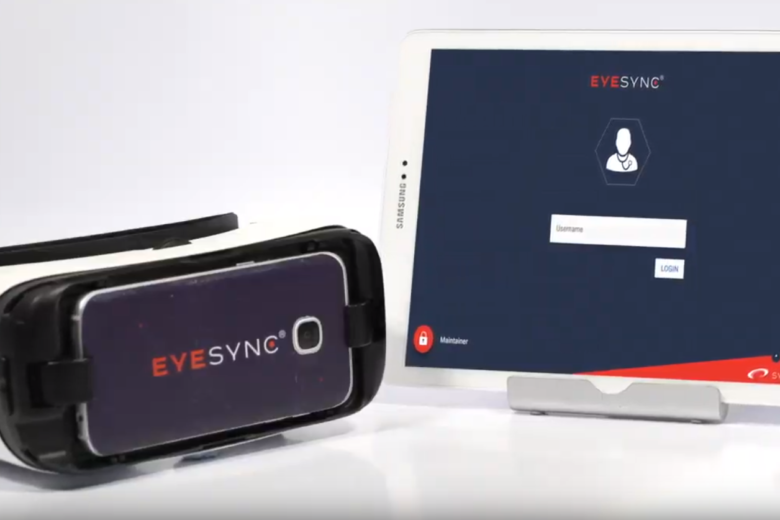 Here’s what to look for. 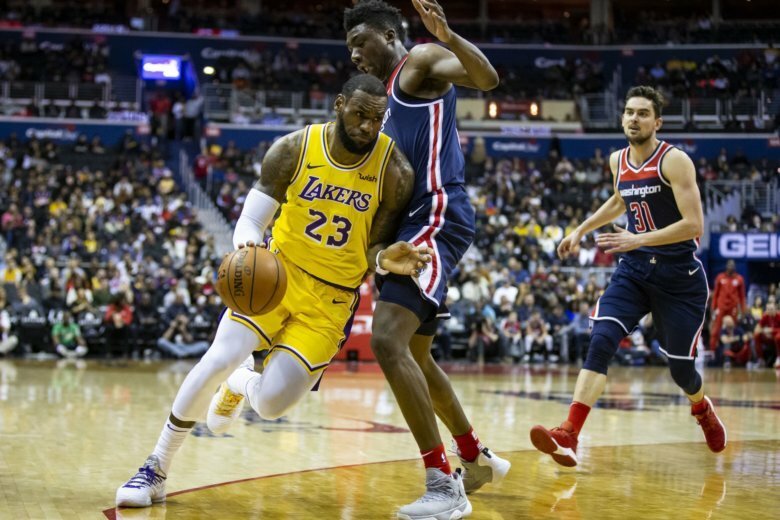 In a battle of teams wrapping up a disappointing 2018-19 season, the Wizards aim to end a 4-game losing streak when they face LeBron James and the Los Angeles Lakers Tuesday night. 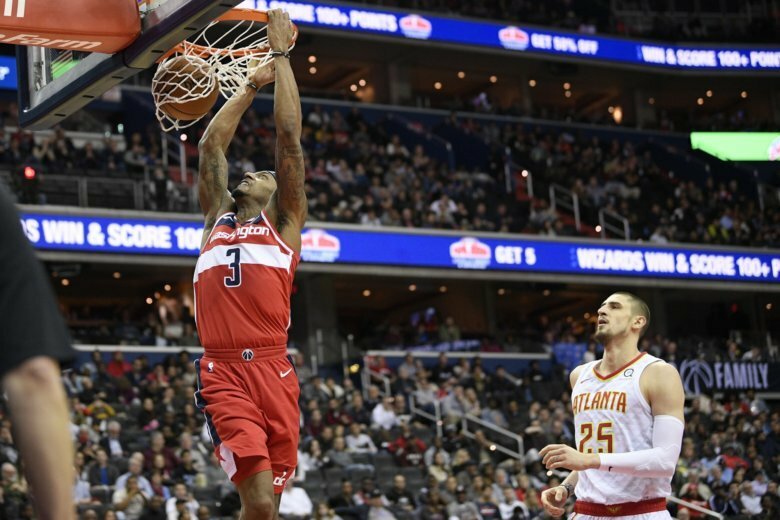 The Wizards defeated the Orlando Magic 100-90 at Capital One Area on Wednesday night, their second straight win to pull within three-and-a-half games of the final playoff spot in the Eastern Conference. 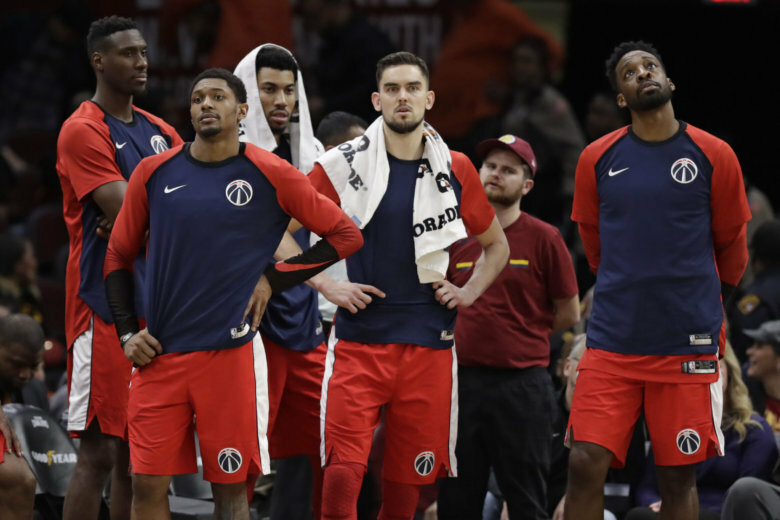 The future of Washington Wizards’ broadcaster Steve Buckhantz at NBC Sports Washington is uncertain. 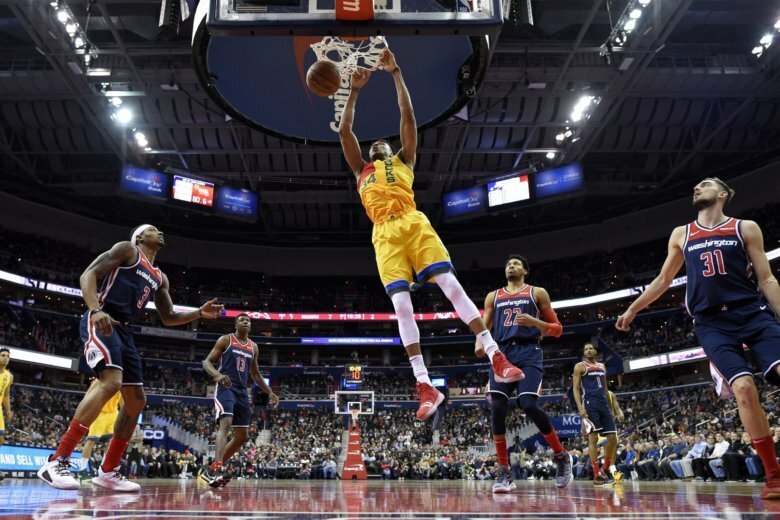 Just ten days removed from their last encounter, the Wizards and Cavaliers will battle it out again on Friday night at Capital One Arena. 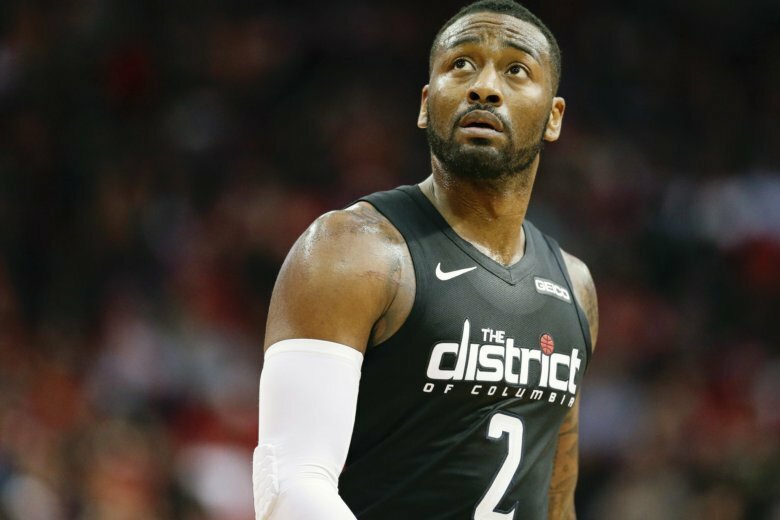 Washington Wizards guard John Wall, who was already out for the rest of the season, will in fact be out of action for a full year after being diagnosed with a ruptured left Achilles tendon, the team announced Tuesday. 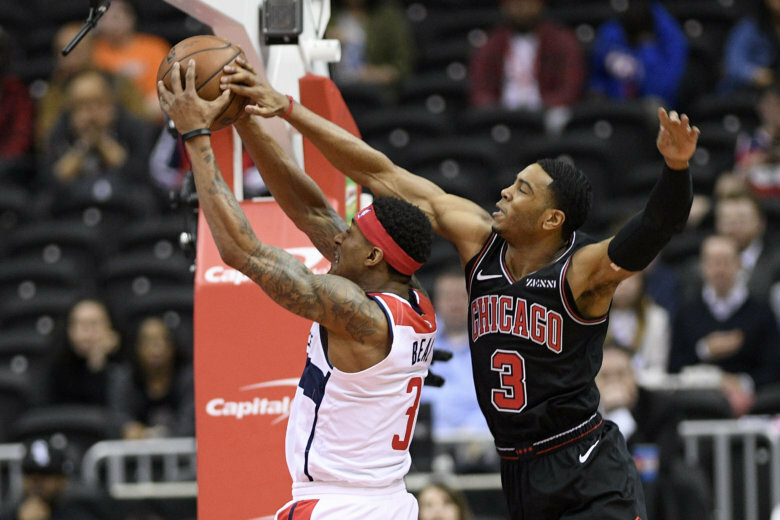 The Washington Wizards are integrating a new tool that measures brain performance to ensure player safety and improve on-court performance. 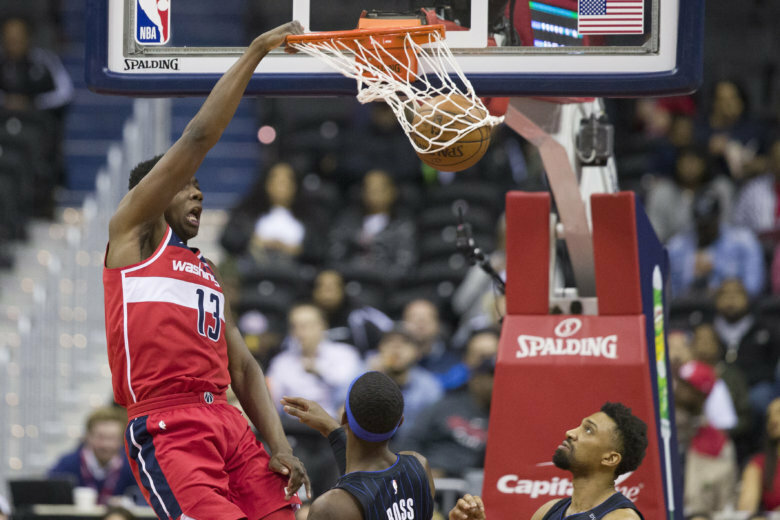 The Washington Wizards match up Monday night at home against the young Atlanta Hawks at 7 p.m. 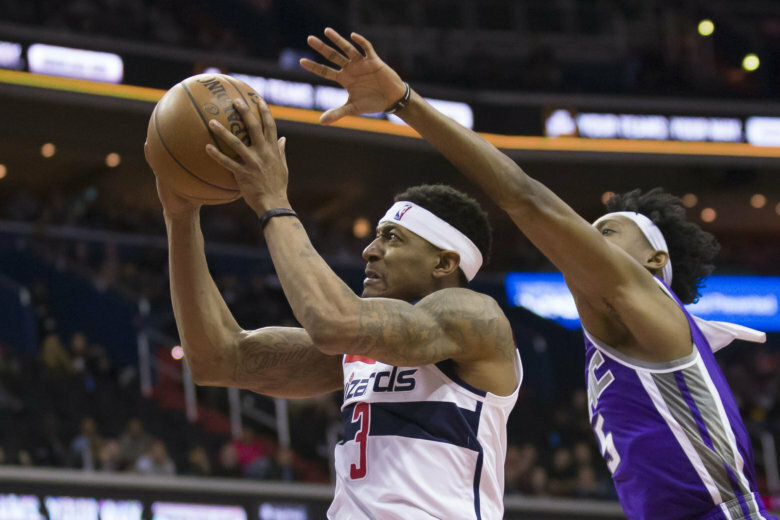 When the two teams met last month, Washington walked away victorious, 114-98. Here’s everything you need to know leading up to the fourth and final contest between the two. 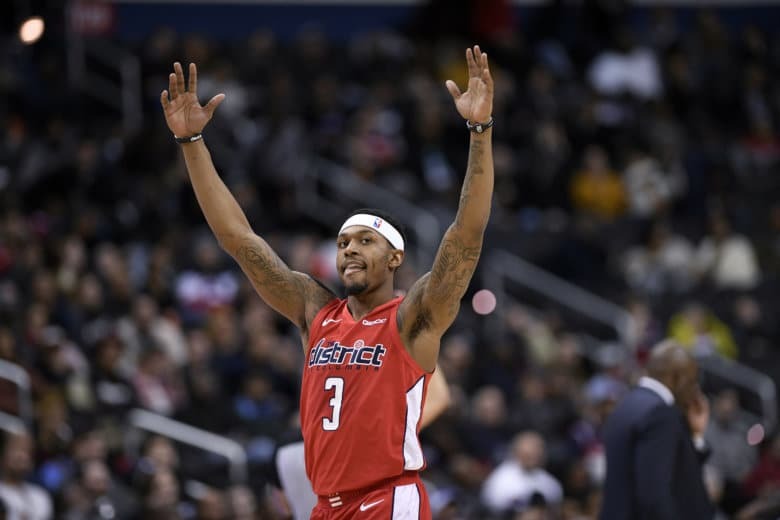 Bradley Beal scored 25 points, Jeff Green added 23 to lead another productive night from Washington’s bench, and the Wizards beat the reeling Indiana Pacers 107-89 on Wednesday night. 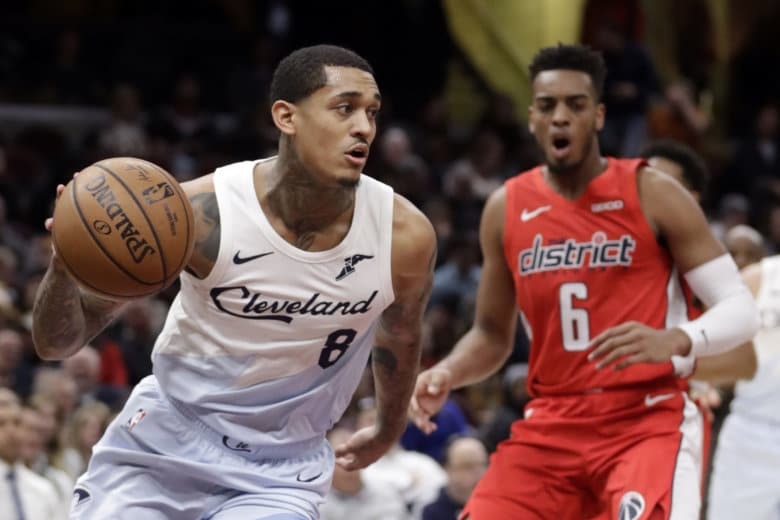 The Wizards rallied from as many as 25 points down but fall to the lowly Cleveland Cavaliers 116-113 to end their 3-game road trip with a disappointing 1-2 record.